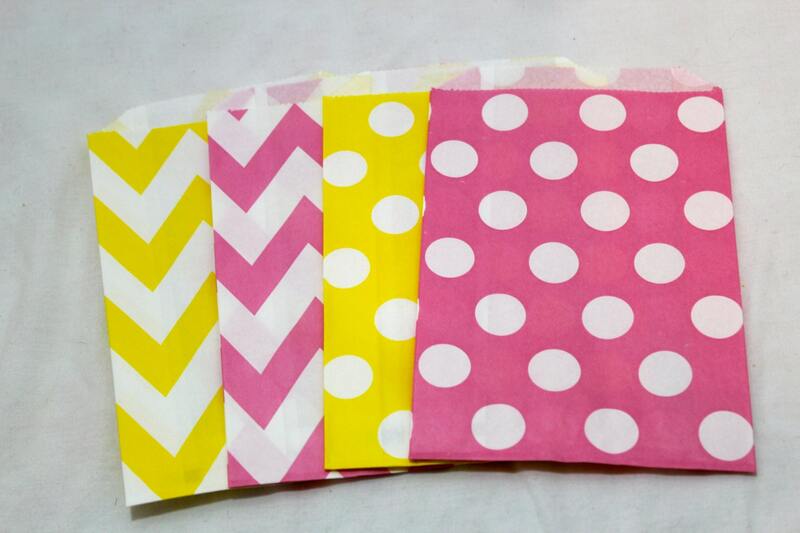 A total of 12 yellow and pink paper goodie bags, measuring 5x7. 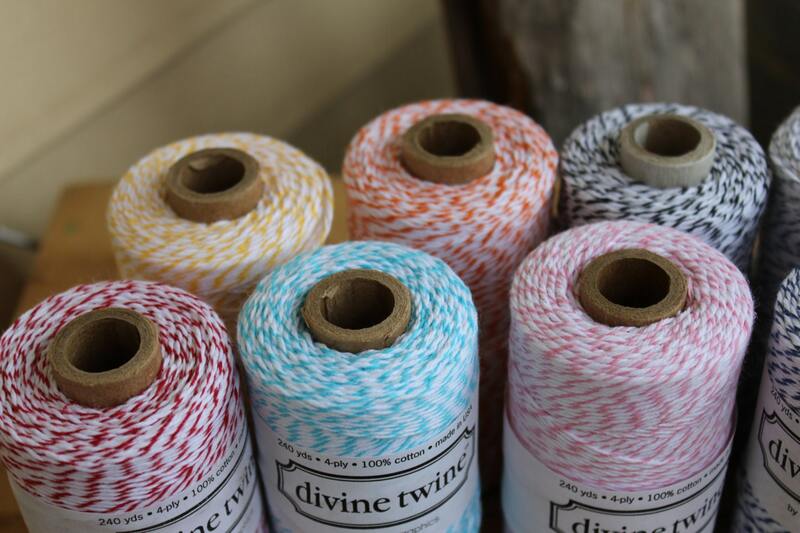 You will receive 3 of each color/pattern. Check out my shoppe for other great party supplies! I accept direct checkout and paypal. I generally ship everyday monday through friday, with some exceptions (sick kids, long weekends etc.). 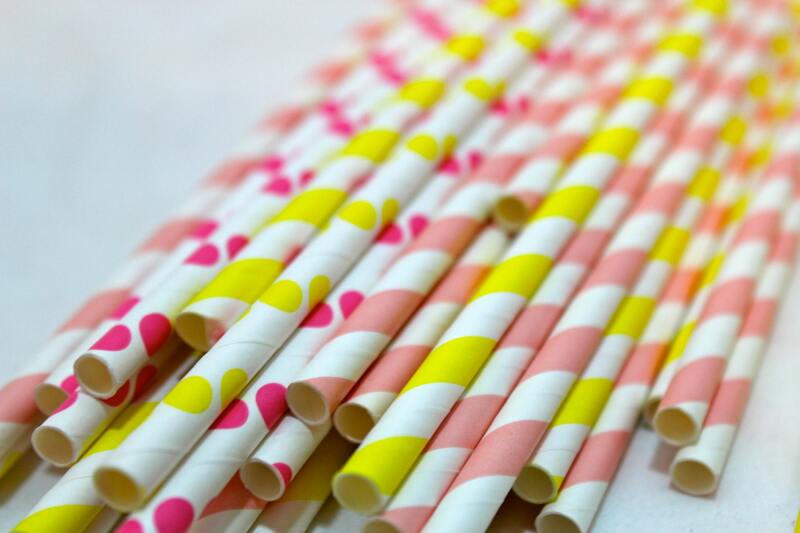 Most items, such as supplies, straws, bags etc ship within a day or two. Custom made items such as hats, banners, cupcake pics etc. can take up to two weeks to ship. If you need something rushed, please convo me, I can usually make it happen! All rustic wood items take 3 weeks to ship, if an item is needed sooner, please convo us to see if you can squeeze you in! All sales are final, if an item is lost or damaged, please convo me so that we can work together on a solution.